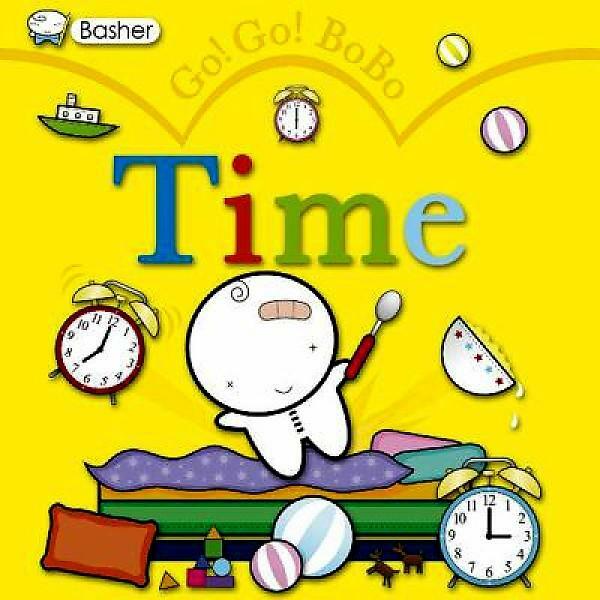 Basher, Simon Time (Go! Go! Bobo). 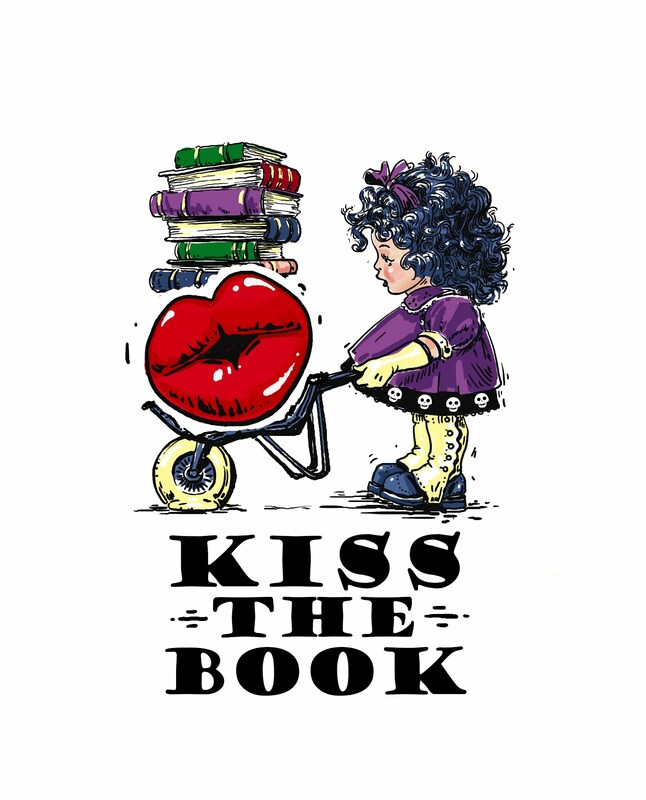 King Fisher Books, 2012. Content G-BOARD Book. Bobo goes throughout his day playing, eating and sleeping. Each activity has a picture of the clock telling what time each activity happens. The simplicity of the pictures seem like a great way to introduce time to a young person. The pictures are cool because they have a matte background with glossy pictures of Bobo and the clocks. OPTIONAL, Pre-K, EL (K-3). Shauna, Reading Teacher.